Dwayne Wade’s Mother Sharing How He Bought Her A Church And So Many Other Awesome Things He Has Done Across The World Is Tear jerking! 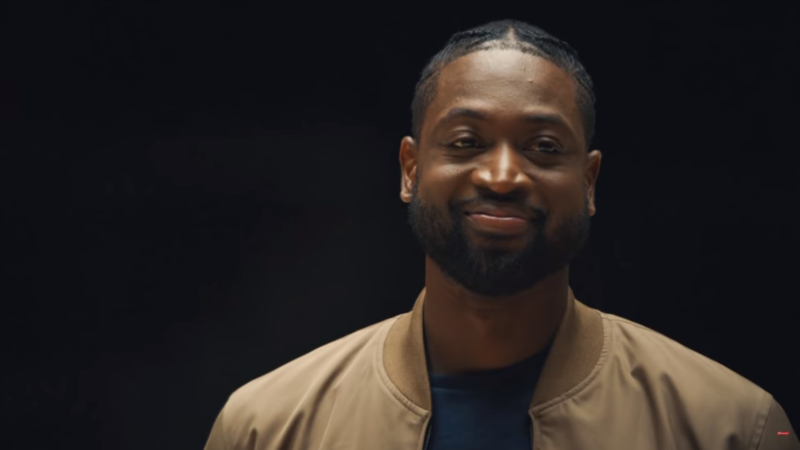 As NBA superstar Dwyane Wade prepares to call it a career, Budweiser has stepped up with the one thing they do best: a touching ad that will have you experiencing FEELINGS. The ad plays off the way others players have exchanged jerseys with Wade all season but, instead of NBA stars, Budweiser had Wade meet with five people who were inspired by or have received help from Wade. The clip includes the sister of a Parkland school shooting victim, Joaquin Oliver, whom Wade honored by writing his name on his sneakers before a game. Oliver gave Wade his old basketball jersey. The video also features a woman whose college tuition was paid by Wade. In return she gave him her cap and gown. And if that doesn’t get your waterworks going, then Wade’s exchange with his mother, who overcame drug addiction to eventually become the pastor of her own church that Wade bought her, will. Wade plays his final NBA game Wednesday night when the Heat play the Brooklyn Nets. He’s way bigger than basketball! Fan receives citation, permanent ban and more for pointing a laser at Tom Brady during championship game!